Australia suffered a 21-run defeat in a rain-marred Twenty20 affair against South Africa. 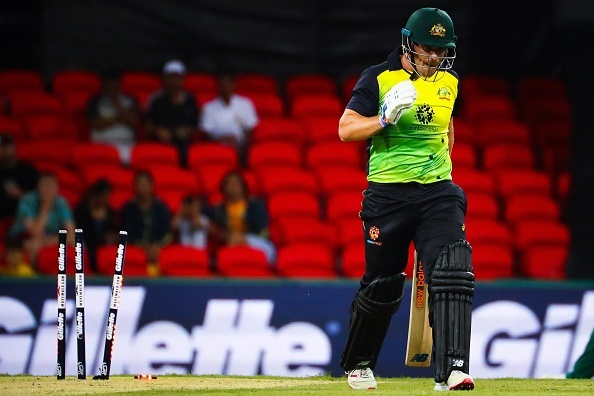 Australia has slumped to a new low after suffering a 21-run defeat to South Africa in a rain-marred Twenty20 affair at Carrara Oval, Queensland on Saturday (November 17). Despite restricting South Africa to a modest 108/6 in a 10-over contest, Australia’s woeful batting was once again exposed as it limped to 7-87. Australia is facing a summer of disappointment after losing three of its four limited overs matches to South Africa. However, skipper Aaron Finch seems confident that they can "turn it around real quick against India." "The boys are really positive, we're definitely moving in the right direction. It was amazing in the first place to get a game in. The boys are hurting as much as anyone but we'll turn it around real quick against India. 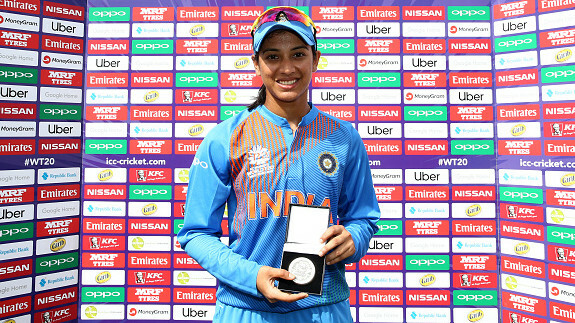 We have a day off and we'll be ready to go again by Wednesday," Finch said at the post-match presentation ceremony. Talking about the match, Finch added: "I think they got off to a great start with the bat. We did well to pull it back in the end, but they had a lot of runs with them. When the middle-order comes in and has to score at 12-14 rpo, they don't have a lot of time to knock it around. We just didn't get the boundaries up front." 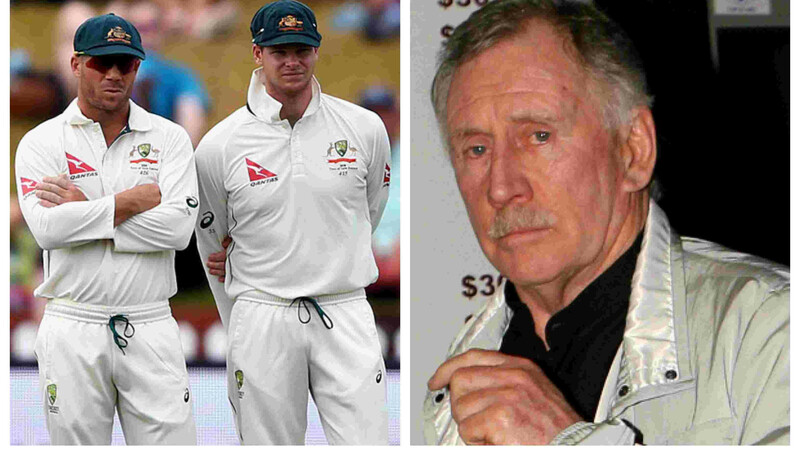 With Steve Smith and Dave Warner suspended for ball-tampering, Australia’s batting depth has been tested and so far it has failed miserably. A tour of the UAE resulted in Test and T20 series losses to Pakistan before Australia lost the recent three-match one-day series to South Africa 2-1. 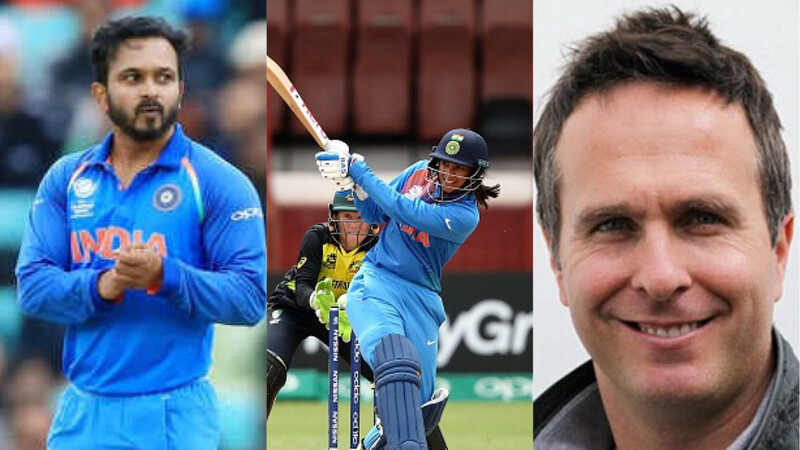 Australia certainly have their work cut out against Virat Kohli and company in a three-match T20 series, starting on November 21 in Brisbane.